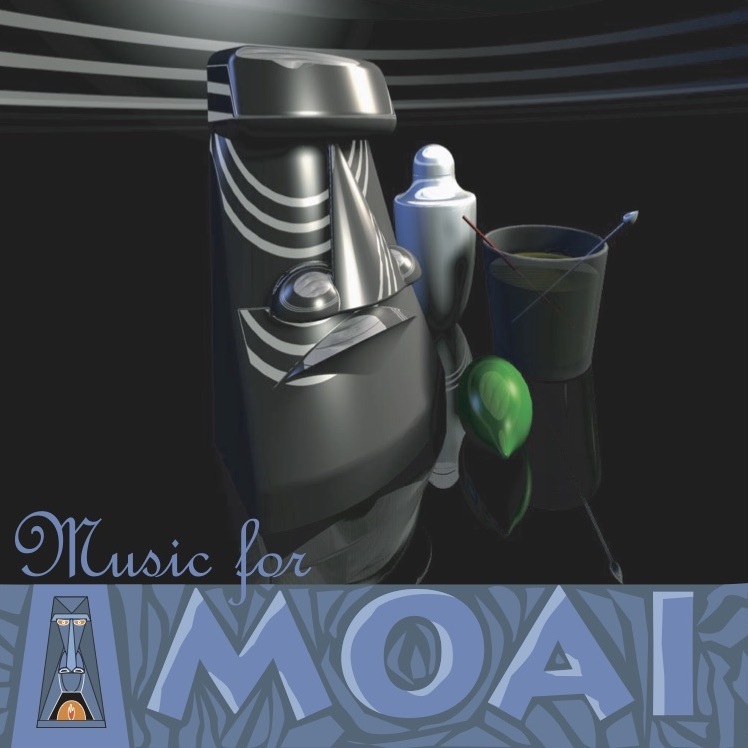 The first Music for Moai disc was produced in 2010 to mark the fifth anniversary of the founding of the Order. Proceeds from the project were donated to the Easter Island Foundation. Public response to projects like this led to the decision to create the charitable Fraternal Order of Moai Foundation.